John Peel Pottery is located in Elizabeth City, a small art loving town on the water in the northeast corner of North Carolina. I began working seriously with clay in 2002 as a student at Appalachian State, this passion took me to East Carolina where I received a BFA in ceramics and a BFA in art education. Since graduation I have continued taking workshops with artist like Akira Satake, Peter Callas, and Charity Davis Woodard as well as spending last summer at Penland with Mark Shapiro and Sam Taylor. My wife and I purchased a farmhouse in 2015 with the goal of building a wood fired kiln. 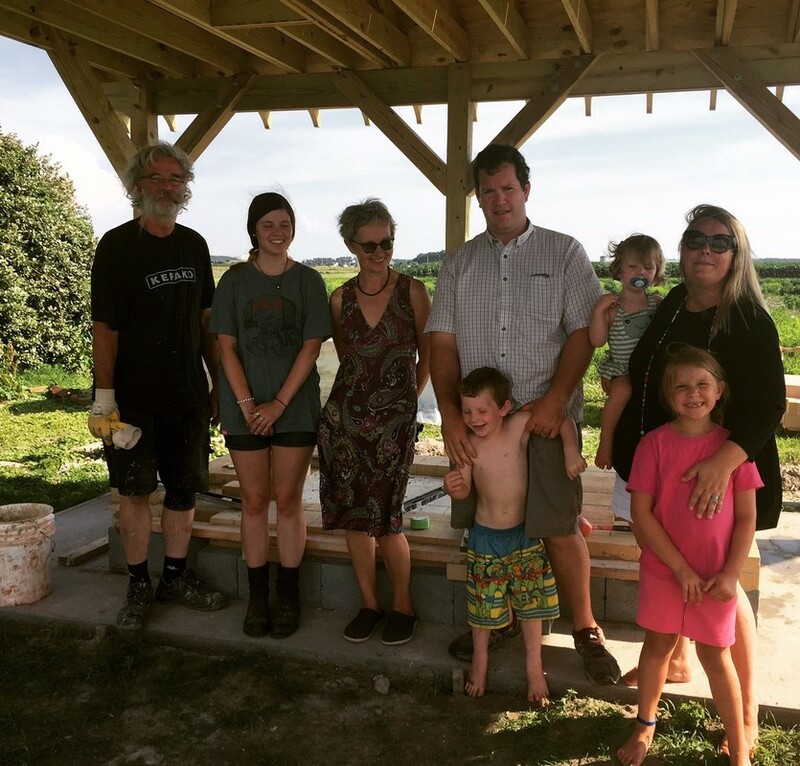 In June of 2017 we hosted artist, Ingrid Allik and her husband, Master Kiln Builder, Andres Allik from Estonia to help us build our first wood kiln. ​My interest in clay has always been in designing and making functional work. I want the people who use my pottery to seek it out in their daily routines and build a connection with its aesthetic and usefulness in their lives. I have a great interest in ceramic history. ​In addition to our fall kiln openings, Our pottery and studio are open to the public and by appointment. We are a short 45 minute drive from the Norfolk - Virginia Beach area and 50 miles inland from the Outer Banks. We would love to meet you and welcome you to John Peel Pottery!